The Hindi film industry, over the last 10-15 years, has become immensely professional. During this time, we have also seen the rise of remakes, sequels and biopics. One such film which everyone appreciated was ‘Go Goa Gone’, which had released in 2013. This laugh-riot had starred Saif Ali Khan, Kunal Kemmu, Vir Das, Anand Tiwari and Puja Gupta in the lead roles. Directed by Raj Nidimoru and Krishna DK, the film is cited as one of the best horror comedies made in Bollywood. 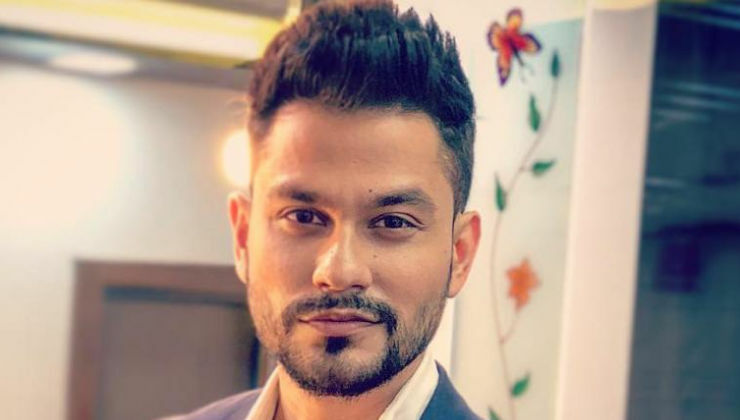 Now, Kunal Kemmu has opened up about ‘Go Goa Gone 2′.